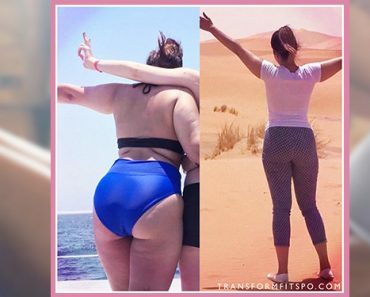 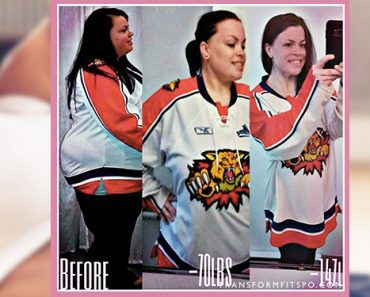 How Losing Weight Helped Me Find Happiness! 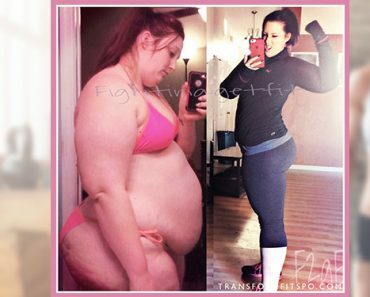 I’ve Lost 95 Pounds. 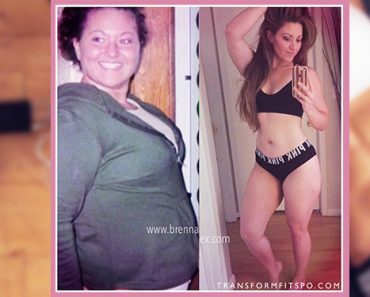 Here’s What You Need to Know to Do the Same! 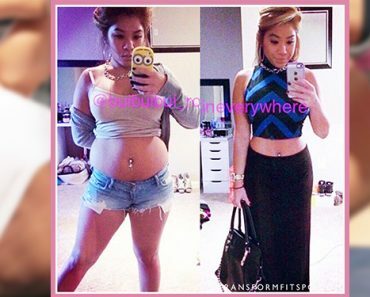 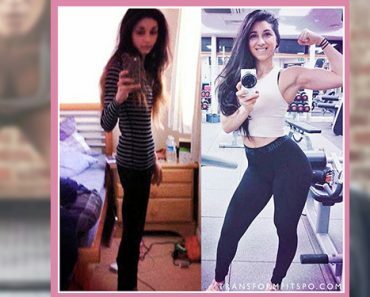 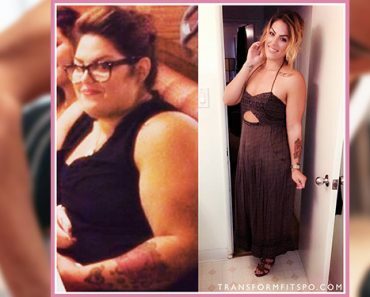 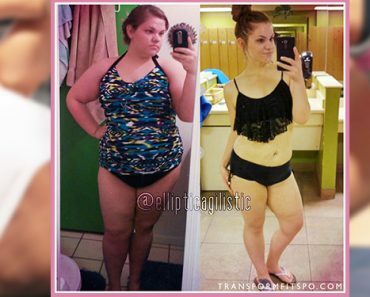 How I Went from Mcdonalds Every Day to Fit Chick in 6 Months!